You bought a Corvette vehicle, and now the dealer is telling you that adding a CD-changer will cost you an arm and a leg. 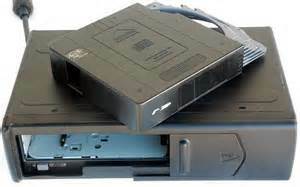 Here's a solution — the USA SPEC SCD-VET 6-disc changer can be connected to most 2005-2007 Corvette nav radios only. This high-quality 6-disc CD-changer plugs into the factory system using the cable adapter — no wire splicing or confusing modifications! You can mount the changer at five different angles (0°, 30°, 45°, 60°, or 90°) for easy installation. The SCD-VET changer is compatible with vehicles equipped with the nav radio system. 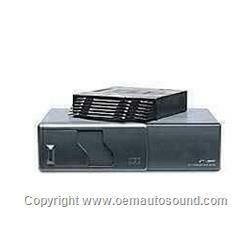 the changer-controlling factory receiver, here's a great way to get CD convenience and sound quality into your vehicle.